Switzerland is a beautiful country which in addition to neutrality has a great nature. 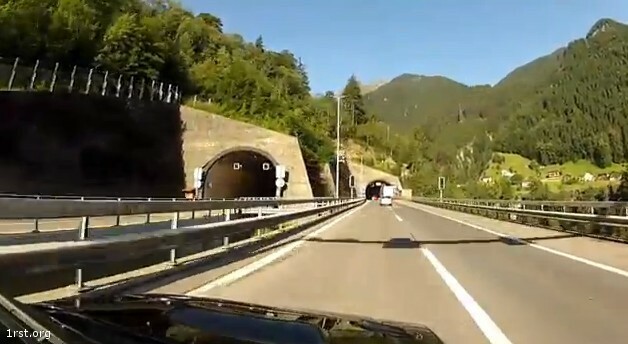 This time, we invite you for a ride by car in Switzerland. 15-minute video in which you can enjoy part of the country with a camera mounted on the car. Video in HD.